BAIE D'URFE September 10th 2013 Mayor Tutino - Check Mate! 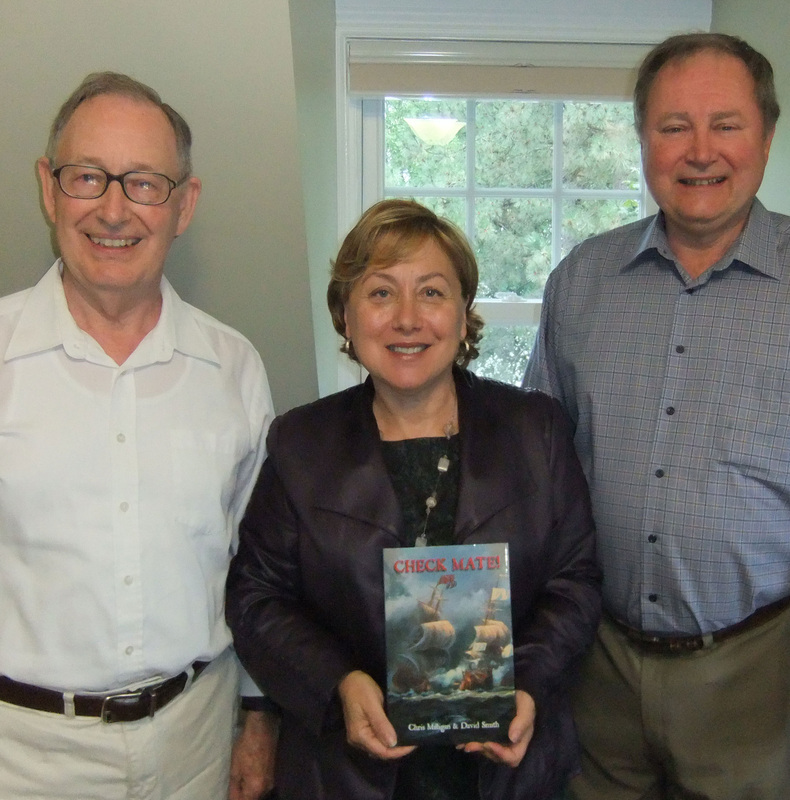 Baie D'Urfe - Tuesday, September 10, 2013 - Mayor Marie Tutino met with co-authors David Smith and Chris Milligan and accepted a copy of Check-Mate! for the City Public Library.